Washington DC is truly a cultural capital. 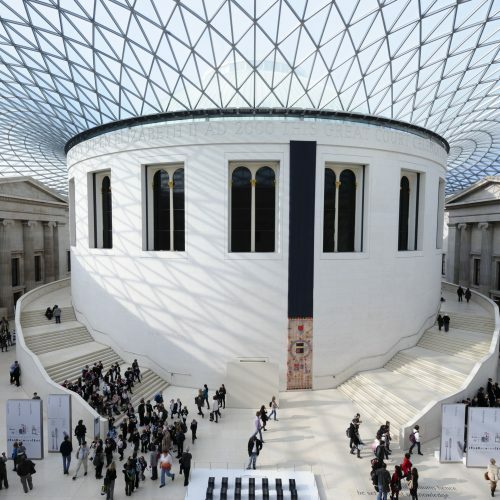 What it lacks in private art and design galleries, it greatly makes up for in cultural institutions. 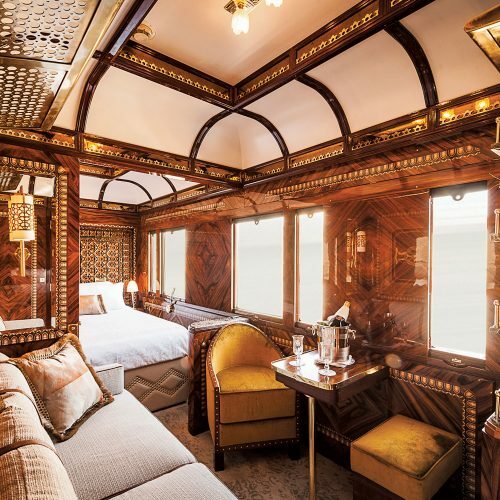 With nearly 80 museums—most of which are free—the U.S. capital is chock-full of art and design exhibitions, with a selection of our favorite current shows highlighted here. 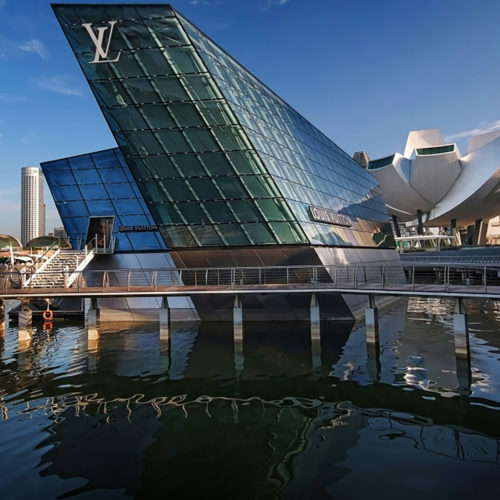 While most of these exhibitions—except Rodarte at the National Museum of Women in the Arts—are presently closed due the partial government shutdown, visitors should be ready to pounce as soon as it ends, or if the shows are eventually extended because of it. And if that call from the White House never comes, pick up the exhibition catalogues, which will ultimately be less expensive than traveling to D.C.
On the third leg of a four-city tour, which started at Tate Britain in London in 2017 and ends at the Saint Louis Art Museum in June, the first comprehensive survey of the British sculptor’s work features many of Whiteread’s prized pieces, including Ghost (1990), her first large-scale sculpture of the complete room of a house. Known for her plaster and resin castings of everyday objects and spaces, Whiteread captured the inner realms of a closet, a bed, and a water bottle—all of which are on view here—before realizing this mummified sitting room that she imagined might hold them. 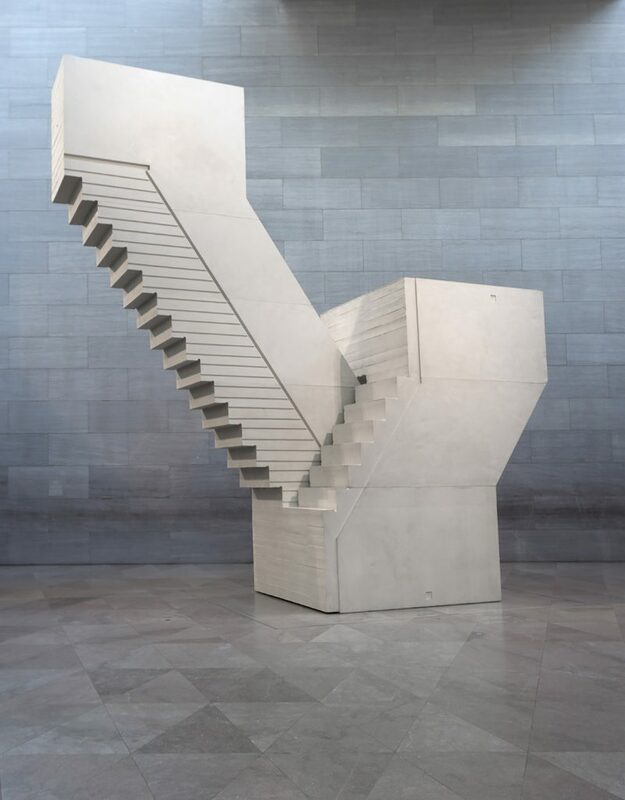 Other highlights of the 30-year survey—scheduled to close on January 13 unless it’s extended—include a striking plaster cast of a 22-foot-high staircase from her East London studio building, the haunting plaster impressions of book corridors from an institutional library, and a dynamic installation of the cubical spaces under 25 chairs, cast in colored resin. 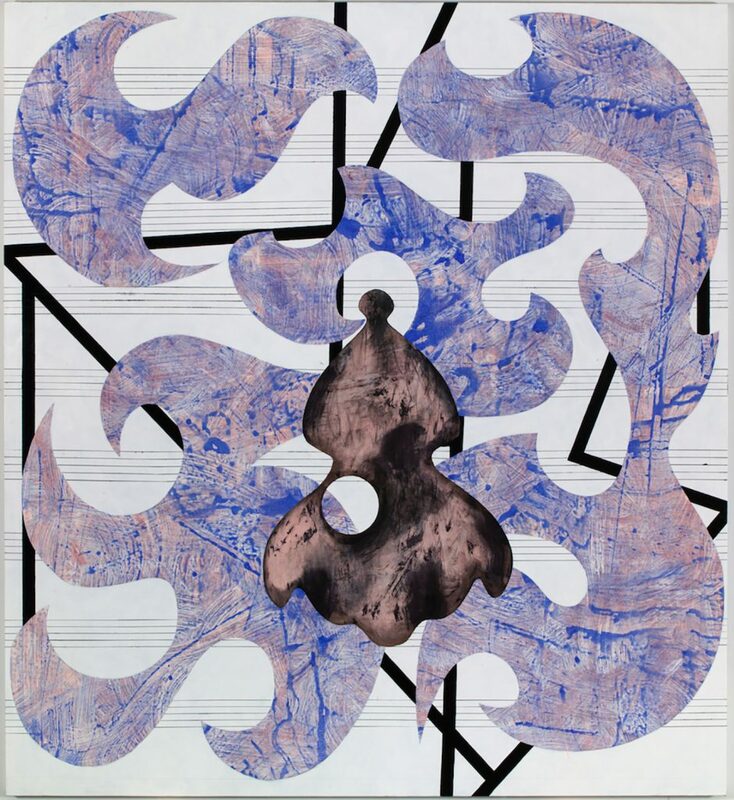 Charline von Heyl, Lady Moth, 2016–17. Photo: © Charline von Heyl. Courtesy of the artist and Petzel, New York. Arguably one of the most inventive painters working today, Von Heyl smartly blurs the line between abstraction and figuration in her highly engaging canvases. 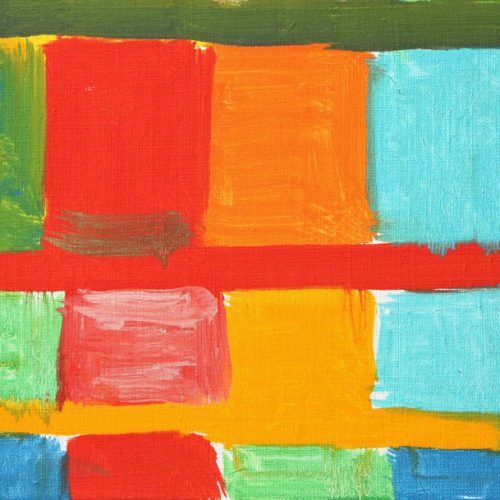 Offering more than 30 large-scale paintings by the German-born, New York– and Marfa, Texas–based artist from the past 15 years, this traveling exhibition presents rarely seen works from public and private collections around the world. The Guggenheim’s painting P. (2008) depicts a rocklike form in the shape of a head emitting dark rays of energy, while MoMA’s canvas Carlotta (2013) portrays the head of a woman constructed from both geometric and biomorphic forms floating on an abstract plane. Referencing literature, film, art, and music, she makes poetic paintings, which reveal themselves over time. Presented chronologically, the show takes viewers deep into the mind of an artist reconstructing reality—a reality that becomes increasingly complex with each new canvas. One of India’s most celebrated contemporary artists, Gupta is best known for his accumulative sculptures made from household objects related to menial labor, such as pots and pans or cooking utensils. His installation Terminal (2010), however, was constructed to look like a combination of found objects. 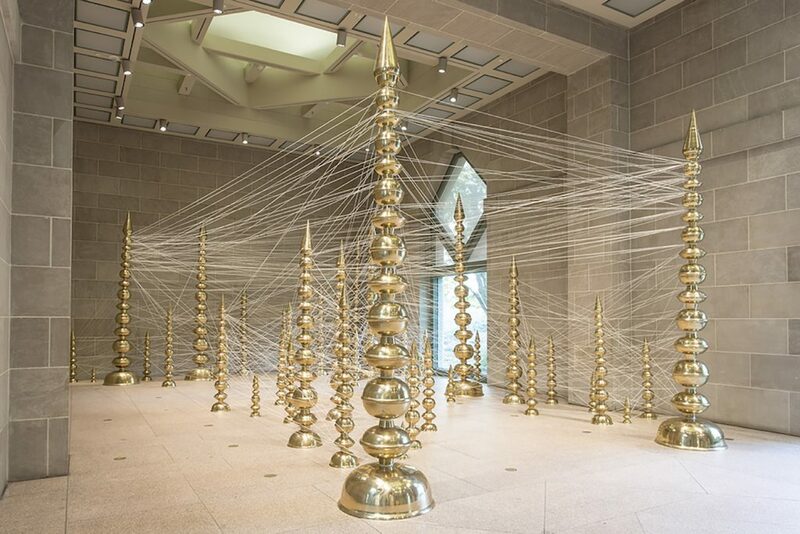 Fabricated instead from hand-hammered brass vessels that are connected at the mouth, stacked, and topped with a cone, the installation’s 30 columns—ranging from 1 to 15 feet in height—are grouped in the Sackler Pavilion, where the sprawling work is being exhibited, through February 3, as part of the museum’s reopening after its renovation. 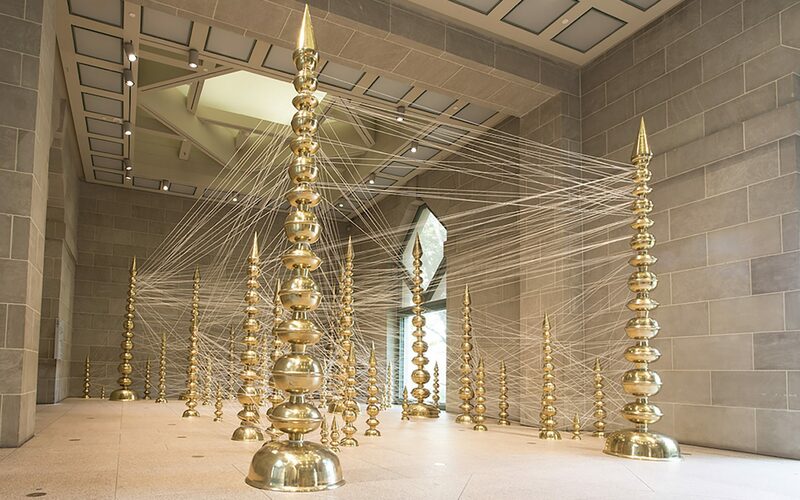 United by a network of thin threads, the glistening brass towers reference the spires of diverse religious temples dotting the urban landscape of India’s largely populated cities. Sited to provide a path for entry right into the thick of it, the installation offers an immersive experience, which is both illuminating and enchanting. Blurring the boundary between art and fashion, Rodarte, which was launched by sisters Kate and Laura Mulleavy in 2005, has been widely acclaimed for the visionary nature of its coveted women’s clothing. Based in Los Angeles, the self-taught designers imaginatively employ storytelling in each of their seasonal lines, which are inspired by film, literature, art history, and nature. The exhibition, which runs through February 10 and is not affected by the shutdown, is divided into thematic galleries, with “Magical Beautiful Horror” highlighting the duo’s ballet costumes for the Academy Award–winning movie Black Swan and “The Garden” showcasing nature-inspired dresses for the label’s lively 2018 spring/summer line. 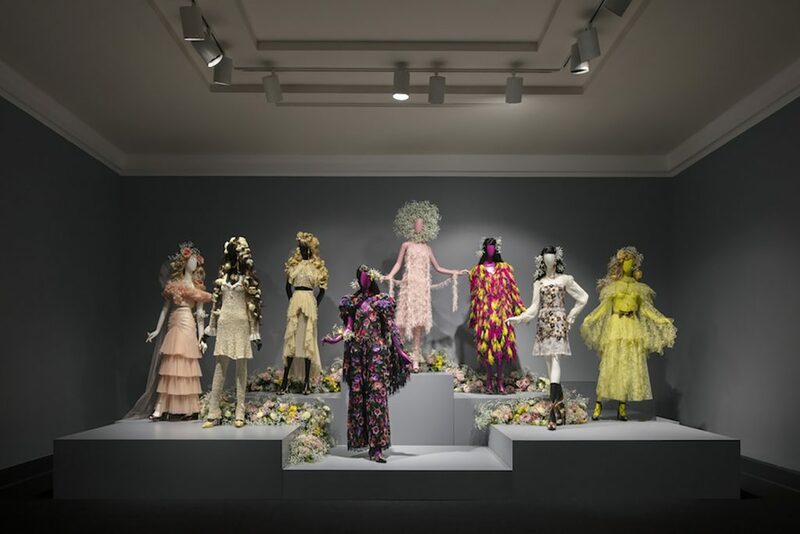 Highly honored within the fashion industry, Rodarte is equally celebrated in the art world, with The New Yorker calling the company’s designs “the equivalent of a Basquiat” and such major museums as The Met and LACMA exhibiting and including its work in their permanent collections. Born into slavery in Alabama, Bill Traylor (1853–1949) worked as a sharecropper before moving to Montgomery, where he began to draw while living on the streets at age 85. The first retrospective and the most comprehensive exhibition of his paintings and drawings, “Between Worlds” presents 155 of his most important works. 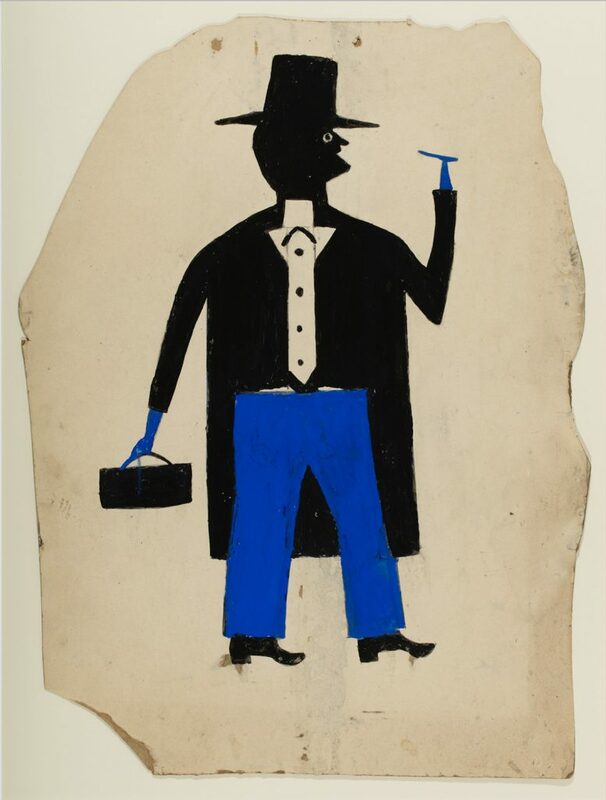 Drawn simply in pencil, crayon, charcoal, and poster paint on found pieces of used cardboard, many of his works depict single figures, such as Man in Black and Blue with Cigar and Suitcase (1939–1942), which captures the silhouette of a stylish top-hatted man in motion. Smokers and drinkers are reoccurring subjects, as are men with canes, rabbits, horses, and fighting dogs. “Between Worlds,” which is on view through March 17, captures the memories of a man living between the 19th and 20th centuries, between slavery and freedom, and between plantation existence and evolving African-American lifestyles in the South—a world that Traylor witnessed and marvelously immortalized with his art.